Our esteemed clients can avail from us a wide gamut of Forging Brass Rods, Extruded Brass Rods which have gained appreciation for it's international quality standards. 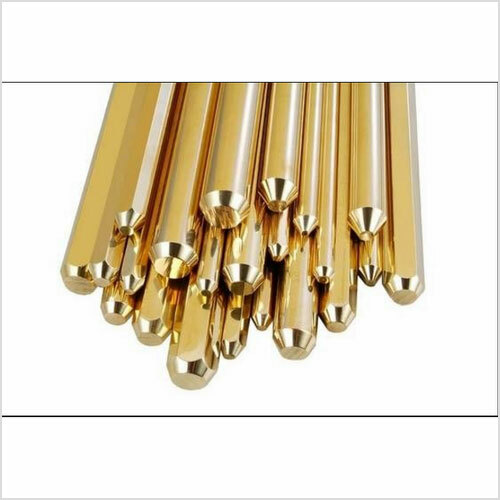 Available in various sizes, thicknesses and specifications, these brass rods are largely used in various industries. Our competitively priced Forging Brass Rods are acknowledged for their high tensile strength, durable finish standards, corrosion resistance and sturdy designs. 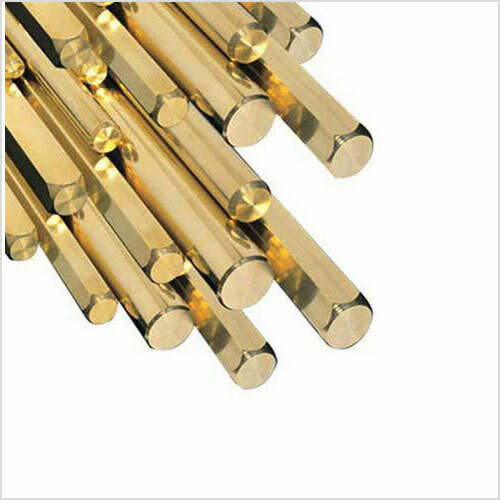 We are one of the leading manufacturers, exporters and suppliers of a premium quality assortment of High Tensile Brass Rods, Brass Extrusion Rods. Offered in different sizes, thicknesses and grades, these are valued for their excellent performance, high conductivity, durability, reliable operation and corrosion resistance. At par with the prerequisite industry standards, our High Tensile Brass Rods can be purchased by clients in standard & customized specifications and at cost effective rates. 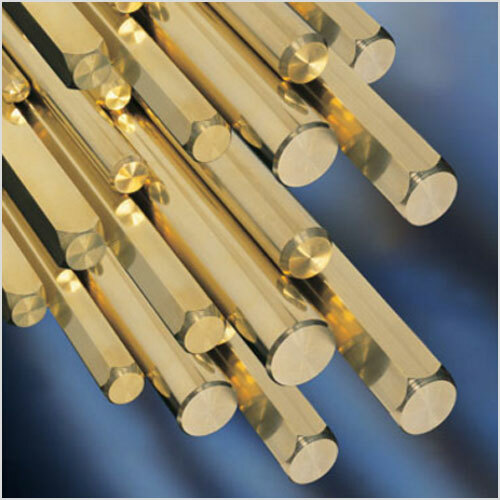 We are one of the well recognized manufacturers and exporters of a sturdily designed array of Riveting Brass Rods. These are machined in sync with the industrial norms using modern machinery and excellent grade raw materials. Available in diverse specifications and at pocket friendly prices, our Riveting Brass Rods are well known across the global market owing to their incomparable performance, high conductivity, corrosion resistance and low maintenance. Total Imp. Excl. Iron 0.300% max. Cu Zn 38PB1 / 1.5. 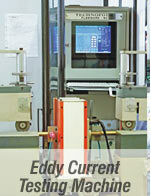 We specialize in manufacturing and exporting our clients a robustly designed range of Free Cutting Brass Rods. These are durable, corrosion resistant and available in different grades, thicknesses and dimensions. Our Free Cutting Brass Rods are manufactured from quality proven raw materials to ensure excellent performance, high conductivity and longer operational life. We are one of the eminent manufacturers, suppliers and exporters of a large array of Profile, Extruded Brass Profiles and Flats Brass Rods. These are manufactured by our experienced professionals using modern machinery and premium grade raw materials that are sourced from dependable dealers. Owing to their rigid construction, precise dimensions, excellent performance, high conductivity and corrosion resistance, these Profile and Flats Brass Rods find applications in diverse industries. We are one of the leading manufacturers, exporters and suppliers of a complete line of 63/37 Brass Tubes. These are manufactured by adept technicians in accordance with the set domain guidelines & norms to ensure excellent performance, durability, rugged construction, reliable operation and corrosion resistance. Available in both standard & customised forms, our 63/37 Brass Tubes are affordable in prices and find usage in diverse industries across the globe. We are one of the eminent manufacturers, suppliers and exporters of Naval Brass Rods. These are manufactured by our experienced professionals using modern machinery and premium grade raw materials that are sourced from dependable dealers.